RHN’s Senior Leadership Team is well versed in industry fundamentals, educated in the evolution of the health care services industry, and share a common vision for RHN’s continued growth. Mr. Love has a diverse professional background in healthcare administration and physician practice management with a focus on business development, physician partnerships and strategic planning. He is experienced in start-ups and turnarounds, with multi-location responsibility. Mr. Love holds a BBA in Economics from West Texas State University, an MPA with a concentration in Health Care Administration from Texas Tech University, and an MBA in Strategic Leadership from Amberton University in Dallas, TX. Mr. Martin has 23 years experience in the area of accounting, auditing and financial management for both public and private entities. His background includes extensive knowledge in management, reporting and compliance at the state, federal and international level for multiple domestic and foreign investment vehicles. He is experienced in the management of auditing, tax compliance and preparation, general business operations and human resources. Mr. Martin holds a BBA in Accounting from Texas Tech University and an MBA in Strategic Leadership from Amberton University in Dallas, TX. Prior to joining the RHN Team in January 2004, Mr. Hemphill worked for University Medical Center in Lubbock and Baylor Health Care System in Dallas. Mr. Hemphill’s expertise is in capital project management, capital and operational budgeting, financial analysis and forecasting. Mr. Hemphill holds a BS in Psychology from Texas Tech University, and an MPA with a concentration in Health Care Administration also from Texas Tech University. Ms. Wetzel has 24 years of experience as a Registered Nurse and successful performance in the medical/healthcare field, emphasizing management, and census development, including Director of Admissions and Director of Clinical Liaisons in acute care and rehabilitation environments. She has a strong expertise in recruiting physicians across all specialties and maintaining excellent business relationships, demonstrating leadership skills with a high capacity to influence, persuade, and negotiate effectively. Her clinical experience includes Critical Care, NICU, PICU, and L&D. She holds a NCC specialty certification in Inpatient Obstetrics and is a graduate of the UCLA/Johnson & Johnson Health Care Executive Program. Ms. Logan has 31 years of experience in the Revenue Cycle management field in both profit and non-profit medical group settings. Her expertise includes: Electronic Data Interchange (EDI), claims management, governmental regulations, and billing requirements for government and third party payers. Ms. Logan also holds a Certified Professional Coder certification. Prior to joining the RHN team in March of 2012, Ms. Venhaus worked at the Texas Tech Health Sciences Center in Lubbock, Texas from 2004 to 2012. Ms. Venhaus has widespread experience in the areas of: operational management, staff development and training, performance management, and physician relations. Ms. Venhaus holds a BBA in Management from Texas Tech University and is a member of Medical Group Management Association. Prior to joining the RHN team in July 2011, Benson Lovett worked at Northwest Texas Hospital in Amarillo, TX from 2006 to 2011. Mr. Lovett has widespread experience in the areas of: medical and dental practice management, staff development and training, and human relations. Prior to joining RHN, Jo Ann was the Office Manager at Plainview Cardiology from 2000-2005. She started with RHN in July 2005 as the Front Office Supervisor for the Martin Road location before transferring to the Revenue Cycle Management department for 2 years. 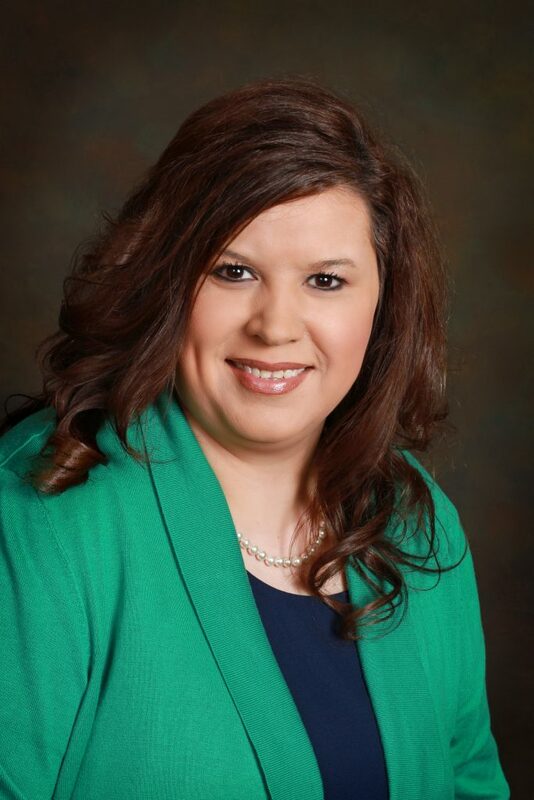 In 2015, she was promoted to Director of Operations Amarillo. Jo Ann attended Amarillo College and obtained her CPC certification in 2012. She has 16 years of experience in Front Office Operations and Insurance Management. As a respected leader in the RHN community for more than 20 years, Mr. Chavez brings his reputation for dynamic and charismatic influence to the strategic leadership of RHN’s Brand. From his office in Austin TX, Mr. Chavez leads a professional team of certified staff in the coordination of RHN’s marketing and community development initiatives, special events, as well as, the creative management of RHN’s website and social media platforms.